The Safe Way to Add Fragrance to Your Home! 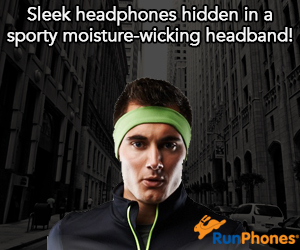 : This one would also make a great gift! 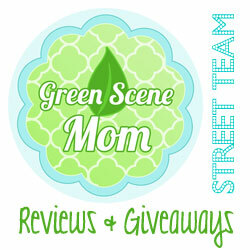 You are here: Home / Featured Products of the Week / The Safe Way to Add Fragrance to Your Home! The Safe Way to Add Fragrance to Your Home! This one would also make a great gift! Looking for a safer alternative to candles? Something that will make your room smell great? I absolutely love this product and it would also make a great gift and we know the holidays will be here before we know it! Happy Wax sent me samples to review and I am quite impressed! Happy Wax provides a safe alternative to candles and even traditional melters. The warmer is, of course, flameless, but more importantly the melts are completely non-toxic and are safe for children. 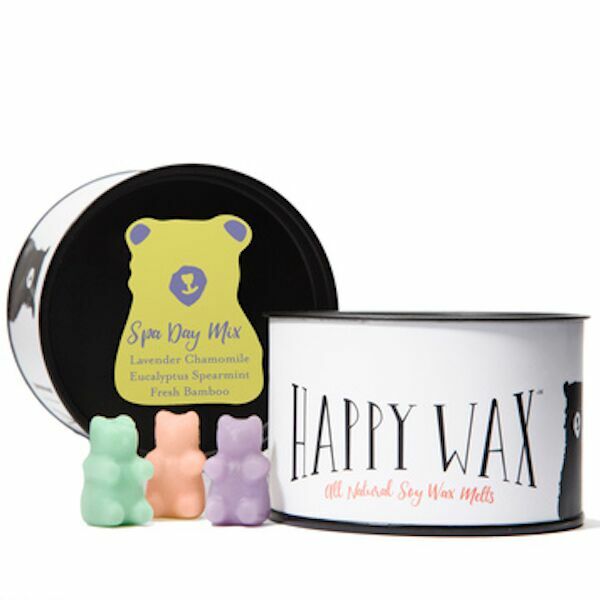 Plus, unlike paraffin-based candles and melts, Happy Wax uses all-natural soy wax that is 100% vegetable-based, made from renewable resources and American farm-grown soybeans. Happy Wax Melts are completely pesticide-free, non-toxic, contain no genetically modified materials, are not tested on animals and each melt is hand-poured in Durham, North Carolina. Happy Wax was thoughtfully designed with a home’s interior in mind. The chic, modern and simple design of the Happy Wax Warmer is the perfect accent piece to compliment any mantel, side table, or nursery. But, even better, the Happy Wax Melts transform any room with a fresh, gentle, livable fragrance throughout. The melts are an all-natural, mixable, and available in over 20 unique scents and in adorable shapes like gummie bears, hearts, specific holiday collections and more. I just love the shapes that are available! I think I need one of these in every room in my house! I received the Spa Day mix and they are too cute! They are shaped like gummie bears! But, the best thing is how they smell and that it is safe to have this in a room with pets and children. I highly recommend! This is so much better than candles! My favorites are the Lavender/Chamomile Wax Melts!